For the first in our series of “Long Delayed Welcome Posts” I’d like to begin with Troy Spruit who started with us last March! 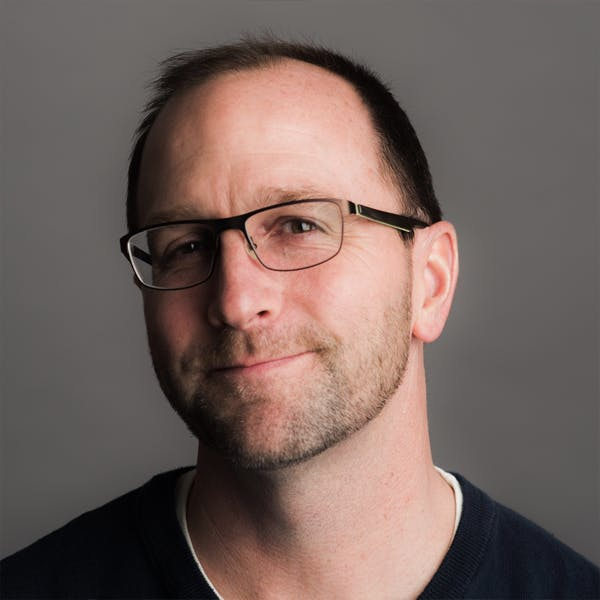 Troy is a native Hollander who has been in technology his entire life. He and I share a first computer, the Commodore 64, but I’m sure he did more impressive things with it. After graduating from GVSU with a computer science degree, Troy’s first professional job included building shop floor systems for the auto industry. After the whole internet thing got more popular, he switched to working on applications for several local creative agencies. From there he co-founded his own software development shop, switched to freelancing, and then made the move to full-time work building design tools for the home organization industry. 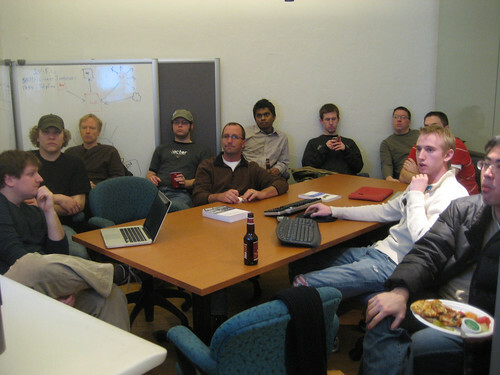 We’ve known and respected Troy for years, and to prove it I dug up a photo from 2010 of him sitting front and center of an iPhone Dev meetup in our old office. I’m excited to have Troy on the team. He’s a great teammate, programmer, and all-around great person.